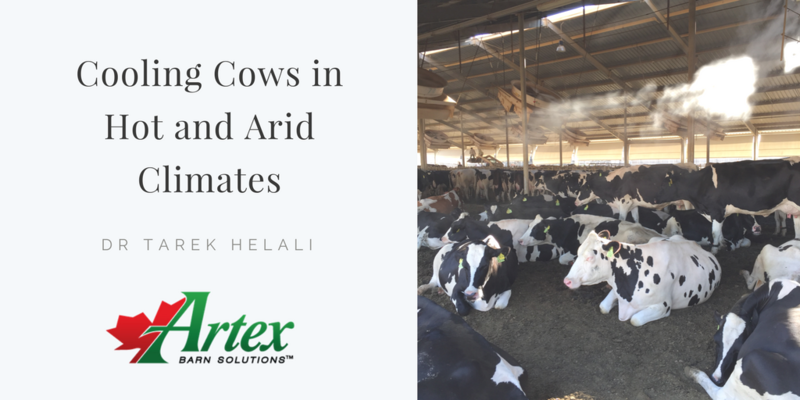 This week Dr Tarek Helali, the CEO of Dairylink Co. our Artex dealer in Egypt, writes for us about cow cooling and simple ways of improving milk production in hot and arid climates. If you are interested in learning more or connecting with Dr Helali, we encourage you to visit his website or connect with him on LinkedIn. 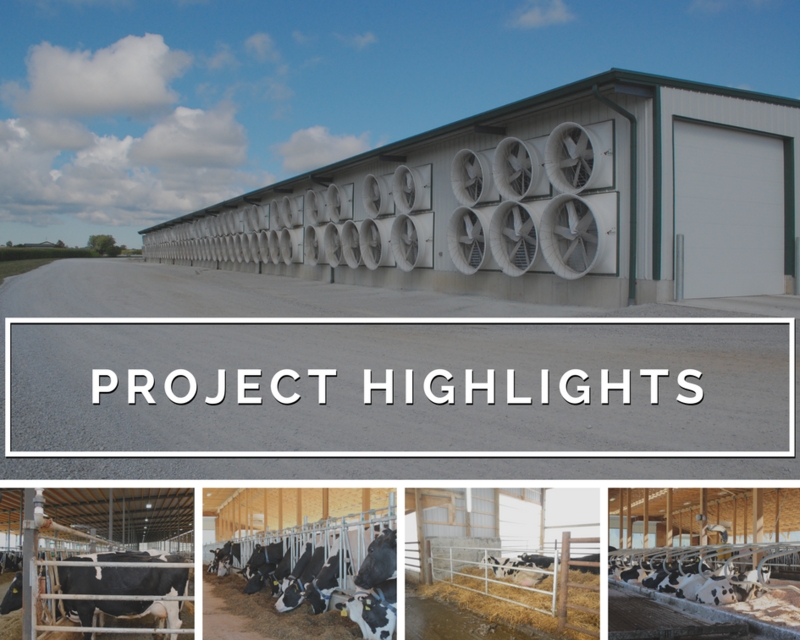 One Ventilation System Can Do All Seasons, Right? 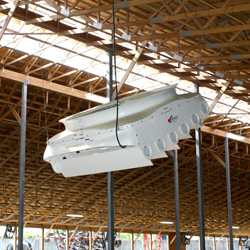 The answer is yes, one ventilation system can be sped up or slowed down to work all year round, from the coldest days of winter to the peak of heat during the summer. 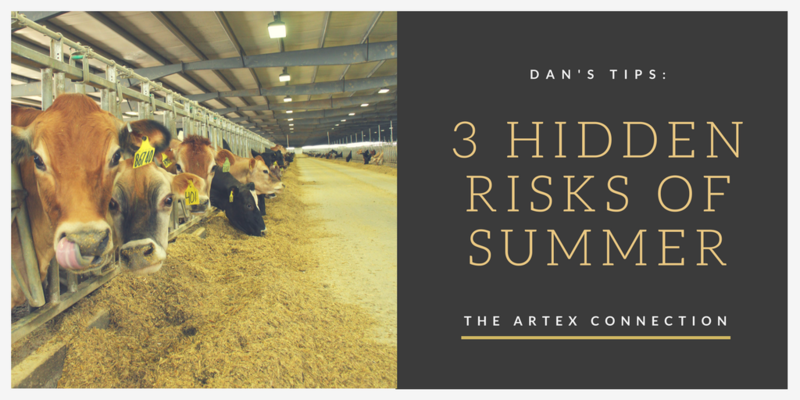 You can run a summer system at half or quarter speed to get the basics of what you need and reduce your air exchanges to create an ok environment for your herd. 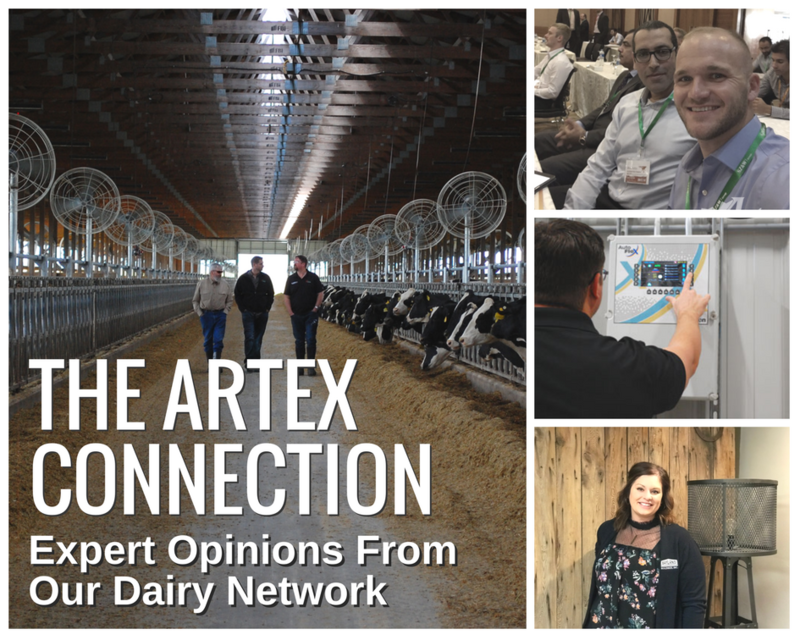 The question should be: Is adapting a system designed for one purpose ‘good enough’ when it comes to meeting all the needs of your herd. 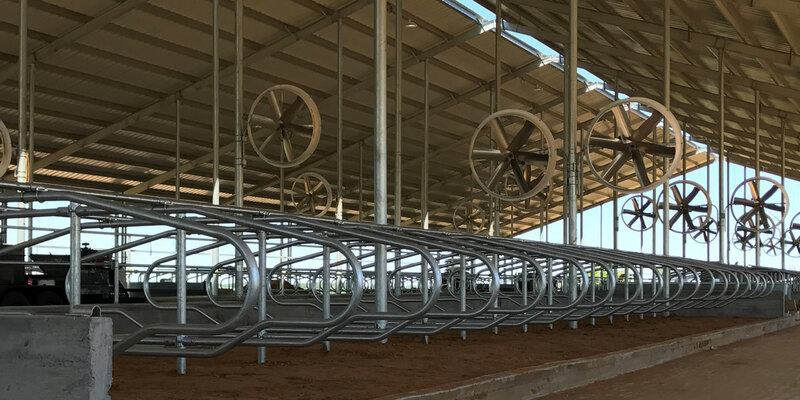 This past week, I sat down with Midwest USA Territory Manager, Jeff Bowman to ask him why he’s so passionate about having separate dedicated ventilation systems for the different seasons, and here’s what he had to say. 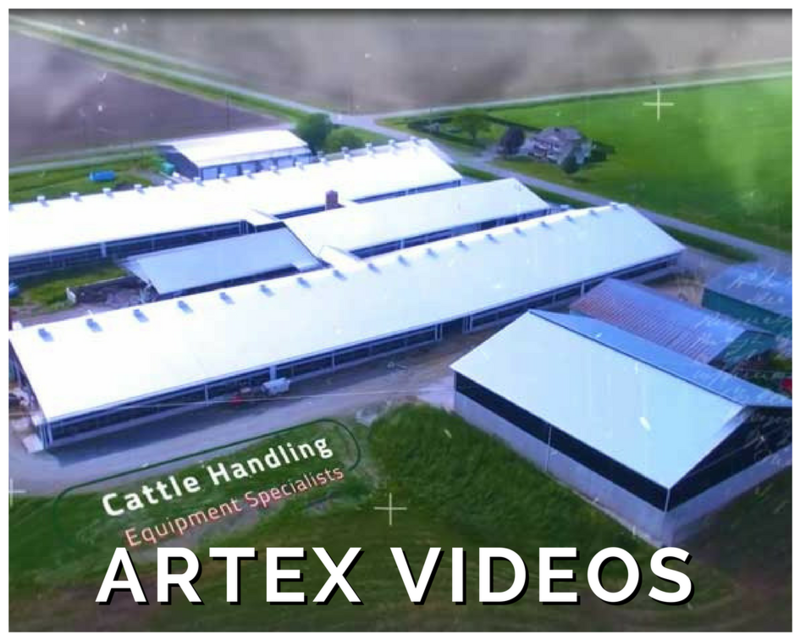 To start of our new Artex Connection: Dairy Expertise From Around The World blog, we've reached out to Ashley Ambrosius of Bayland Buildings in Greenbay, Wisconsin to share with us her 3 important considerations when looking to build natural ventilated freestall barns. 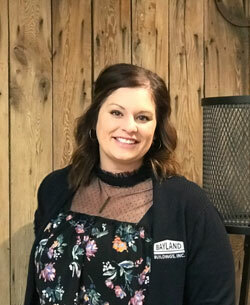 Ashley Ambrosius works in Agricultural Marketing and Customer Relations at Bayland Buildings in Greenbay, Wisconsin, USA. 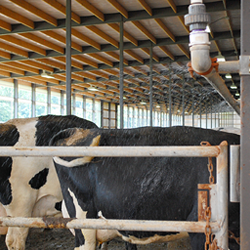 She's been with Bayland for 12 years, and has been in the agricultural construction field for 7 years. 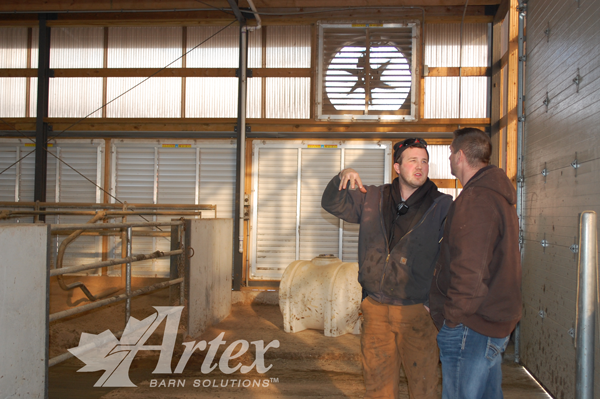 Earlier this year, Ventilation Specialist Dan Veeneman wrote this great article on the two pillars of barn ventilation and why they matter to you. 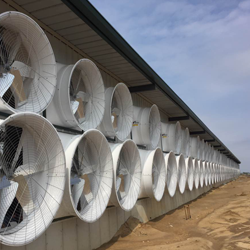 Dirty fans can lose as much as 30% of their efficiency. 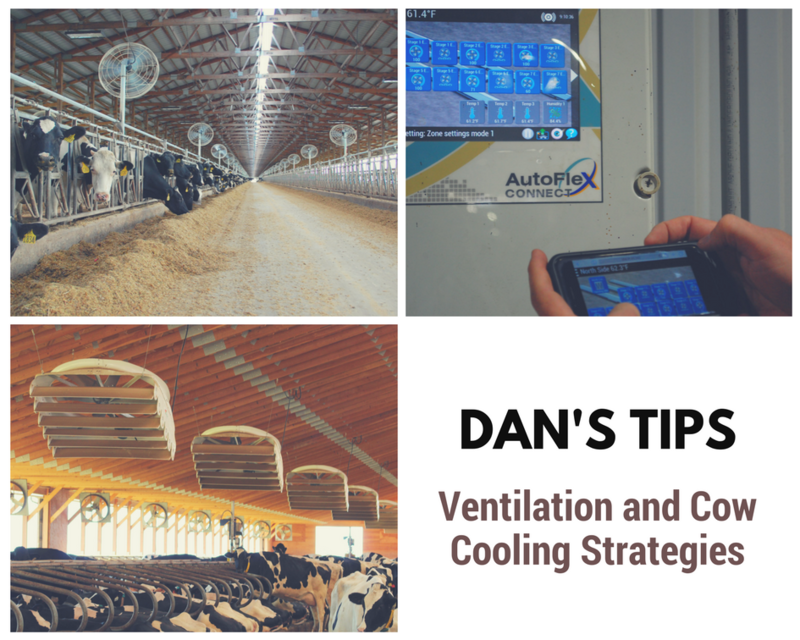 Keep your fans running at peak performance with Dan's article on the 5 tips and 5 tools you'll need to stay on top of fan maintenance. 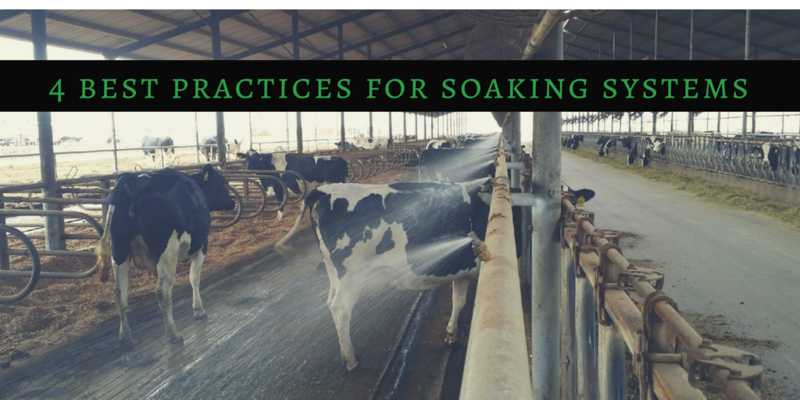 In July, Dan Veeneman wrote this great article on how to get the best results from your soaking system for Progressive Dairyman USA.